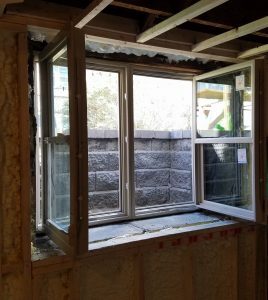 Are your egress windows telling you something? There are times when things just aren’t right but we don’t stop to listen. We then suffer the consequences of ignoring the warning signs. By the time we are ready to take action, the problem will have escalated to something very serious. 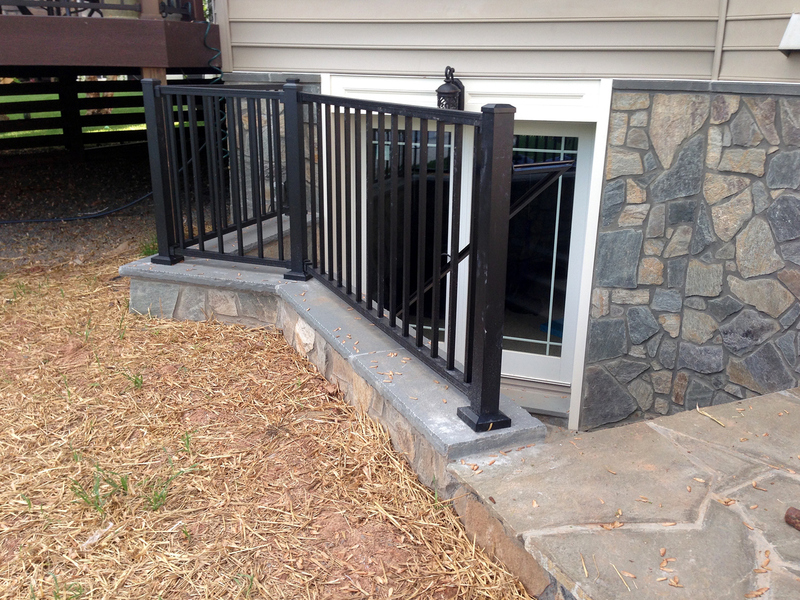 Egress windows can give you subtle signs that there is need for a change. The following are three important signs that you need to invest in new windows. Many modern windows are double or even triple glazed. This means that they are designed with two layers of glass (three in the case of triple glazing). An inert gas is sealed in the space between the two or three layers of glass. This improves the insulating power of the window. The glass cannot conduct heat. Heat energy is therefore not lost or gained in the home through the window. If you spot condensation in the space between the layers of glass, it is time to have the window replaced. This is a sign that the seal has been compromised and the inter-gas has leaked out. It means that the window can no longer provide efficient insulation for your home. The resulting energy lost or gained can lead to a significant increase in your energy bills. If there is a draught and your windows are closed, it is most likely that here are cracks or gaps in the frame of the window. In many cases, these occur near the pane of the glass. The drafts can result in uneven temperatures in the room and make it feel uncomfortable. You would need to use more energy to make it more comfortable. Replacing the window will help to restore the efficiency of the room and reduce your energy costs. Damage such as cracks, warping and breakage are never a good sign. They are a clear indication that the window needs to be replaced. If the damage is extensive, it would be best to replace the window. This is important for safety as one of the window’s purposes is to serve as an emergency exit. These windows need to be in good condition at all times. Be sure to check your windows periodically for these signs and to have them replaced as soon as possible.